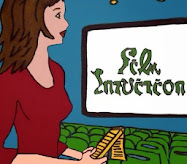 Film Intuition: Video Screening Room: Music Video: Alvin & The Chipmunks Feat. Drew Seeley-- "Shake Your Groove Thing"
Music Video: Alvin & The Chipmunks Feat. Drew Seeley-- "Shake Your Groove Thing"
Audition Now: Do you have the right paws? 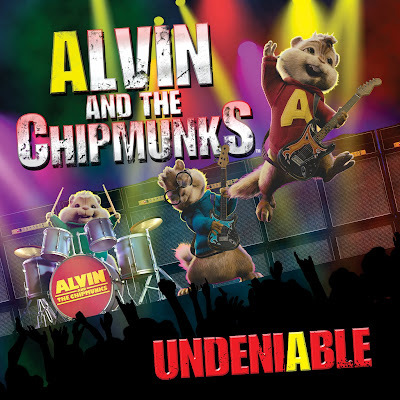 Following Alvin's shocking departure, click here to audition to become a part of Chipmunk History, filling in as the new lead singer.